So I know y'all have been asking and I am finaaalllllyyy getting around to my picks for wide calf boots for this season. 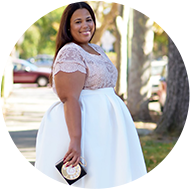 The choices, style, and design are definitely flourishing for plus sizes. 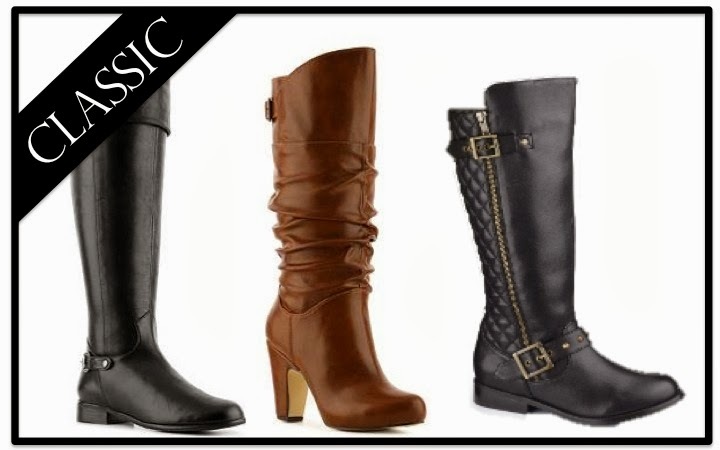 As it is true for most things plus size, your best bet to find fabulous boots are to find them online. When you are ordering make sure you have measured you calves with a measuring tape. Personally, I have underestimated my own calf measurements and had to send a pair back. 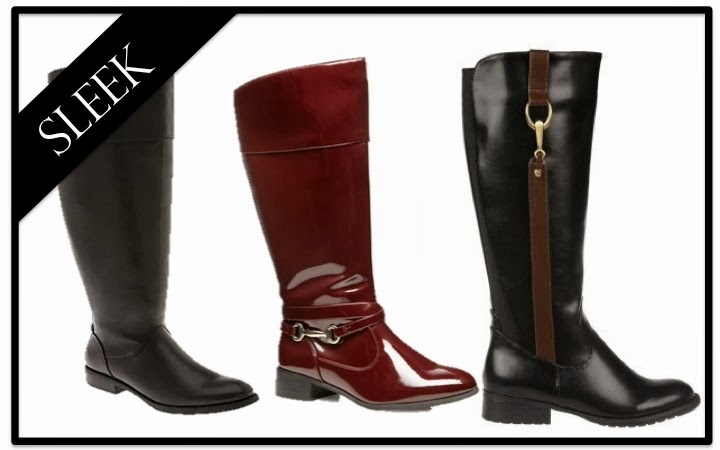 Not all wide calf boots have the same size shaft. Boots can be considered wide if they are 16 inches, 20 inches or anywhere in between. It's important to remember that these aren't the only choices. Your sure fire places are going to be your plus size retailers, such as, Lane Bryant, Torrid, Ashley Stewart, and I even remember Old Navy having some last winter. A lot of the department stores, like a Nordstrom, will have wide calf boots, but they will usually be on smaller end of the boot circumference spectrum. So if you have smaller legs/calves you have the option of going in store. Let me know if you have any questions on where to find a particular style. Happy hunting! Thank you!!! These boots look great! I buy my larger calf boots at widewidths.com. Granted, these are investment boots($200-$300/pair). They break down calf size really well, and have great styles. These boots look awesome! Also check out duoboots.com. It's more expensive, but you can choose calf size and shoe size. Thanx a bunch for posting these boots! It is so hard to find an 11w with a wide calf. All of these styles are cute. 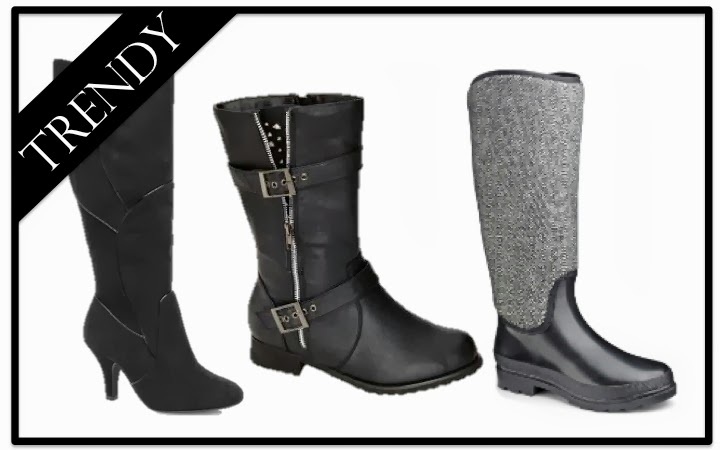 Also, Torrid has a nice selection of boots in wide sizes. I bought some brown riding boots from Lane Bryant already this season and they are nice. I'm looking for Wellies or any good rain boot for wide calves if you have ever seen any. I know LB has had some in previous seasons, and I hope they bring them back again soon. 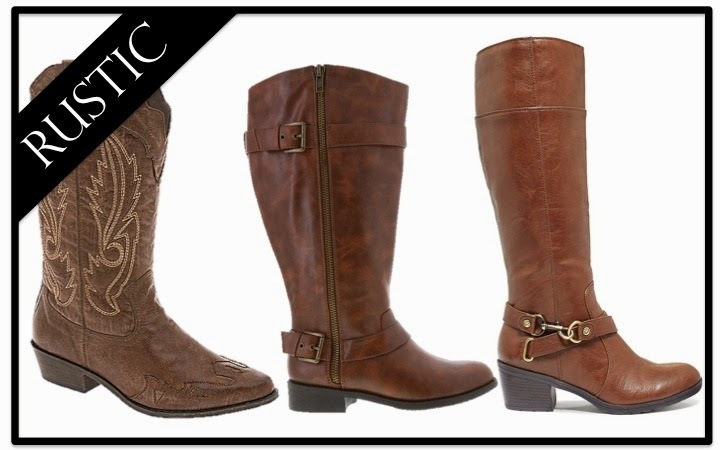 Poorly fitting boots will ruin any outfit, no matter how cute they appear within the box. Nonetheless, a pair of well-fitting style boots for wide calf will flatter your organic physique shape, elongate your legs and make a appear you can be proud of. So it's important to find a reliable place for nice and attractive wide calf and super wide calf boots. A word to the wise about ordering from Evans: You pay for return shipping and you pay a lot. Last year, I ordered a pair of wide calf boots that were too big and had to pay $30 to send them back.